An Andrew’s Army/Unyts Comedy Night is scheduled for Friday, July 10 at Rob’s Comedy Playhouse (1340 N. Forest Rd., Amherst). Doors open at 7 pm, show starts at 8 pm. Admission is $25 and includes the comedy show and 2 drinks. There will be basket and 50/50 raffles, and 2 live auction itmes. Food and drinks will be available for purchase. For more information or to purchase tickets call Dale at 572-3672. Tickets are also available at the Alden Advertiser (13200 Broadway). 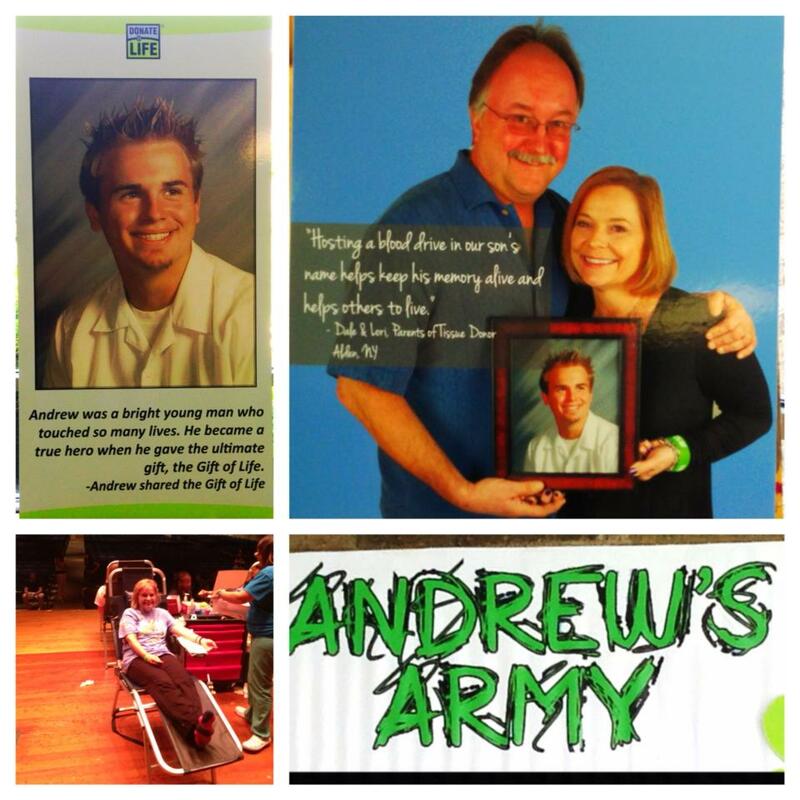 All proceeds benefit Upstate New York Transplant Services from Andrew’s Army.